The Academy Awards accredited Short Shorts Film Festival & Asia, one of Asia’s biggest short film festivals, has teamed up with “HOT JAPAN Project,” who are aiming to register Japan’s “ofuro” or “bath” culture as a UNESCO cultural property, to host “1126 THEATER” where short films will be screened at bath houses around Japan between November 20th and November 26th. 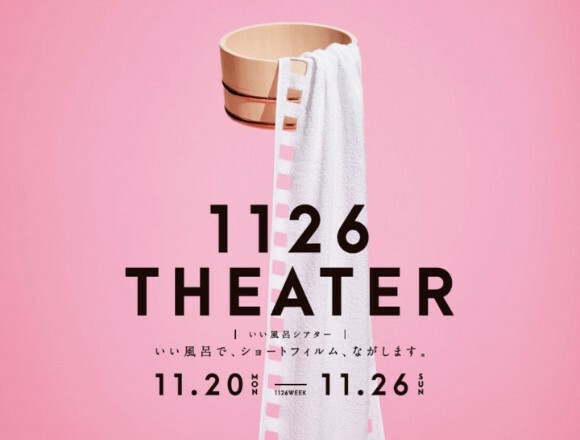 “1126 Week” is a project specially designed for people to enjoy their relaxing bath time during the cold winter season even more to rest and warm up their mind and body. 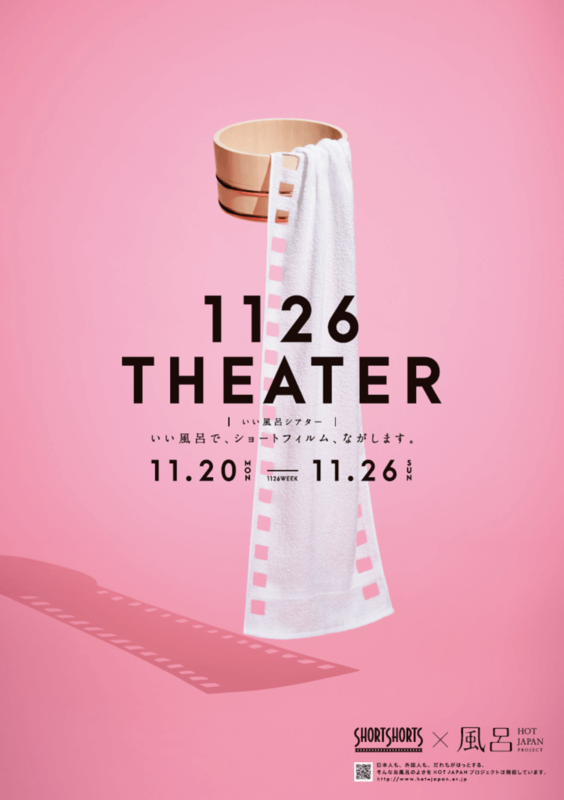 The “1126 THEATER” acknowledges the busy working days of the modern person and so aims to offer a new kind of resting experience: enjoying short films while in the ofuro. Public bath houses around Japan will be participating by screening short films at their facilities for people to enjoy while they take some well deserve relaxation time. A special list of short films ranging from 3 to 10 minutes has been selected for you to view while submerged in your warm bath. Check out the selection below. Generally speaking, Japanese people are quite indecisive. 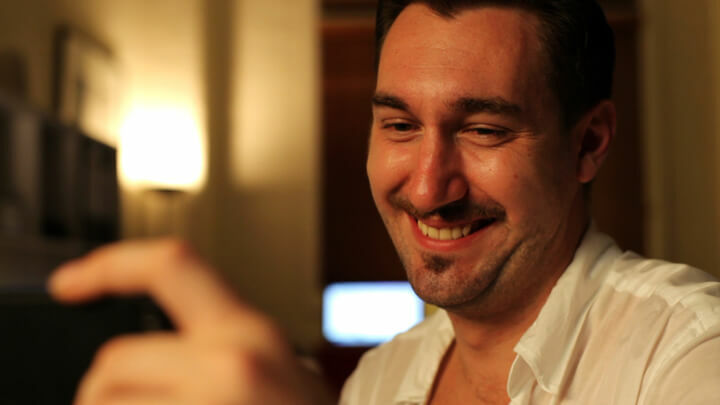 In a fast-moving world, indecisiveness can lead to undesirable and even fatal outcomes… This film explores that very issue, and what fate awaits the indecisive individual. Her fiance visited to discuss marriage to her parents. The girl’s father, Shozo, begins his secret appraisal to see whether he will making a fitting husband for his daughter. To reduce the distance between them, the mother prepares a nabe pot for the shabu-shabu meal. 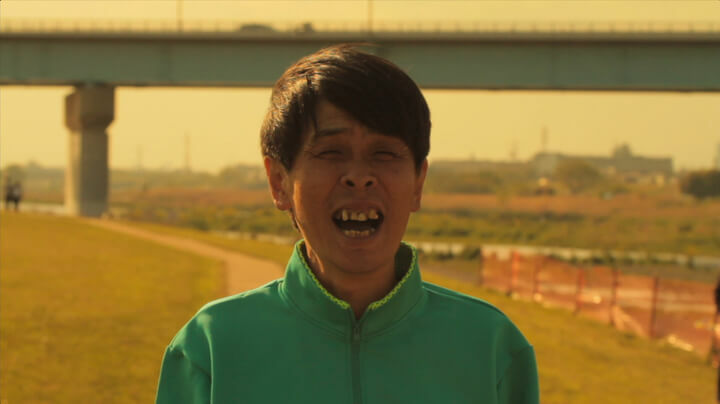 As Shozo’s eyes glint, Keita reaches his hand out to the shabu-shabu. 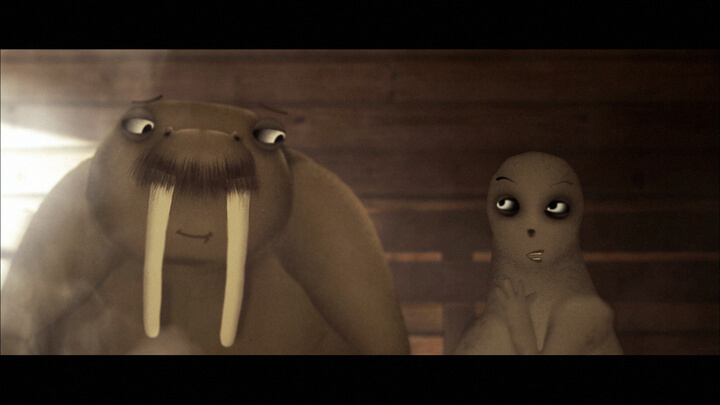 A love triangle between a sauna, walrus and lobster. As the temperature of the sauna increases, so does the heat of love. You are my friend. Where did you come from? Where did you go? Why do I sense I won’t ever see you again? Kate has prepared a special dinner just for him. But he’s stuck at work. Can they keep their marriage and love alive through a phone app? 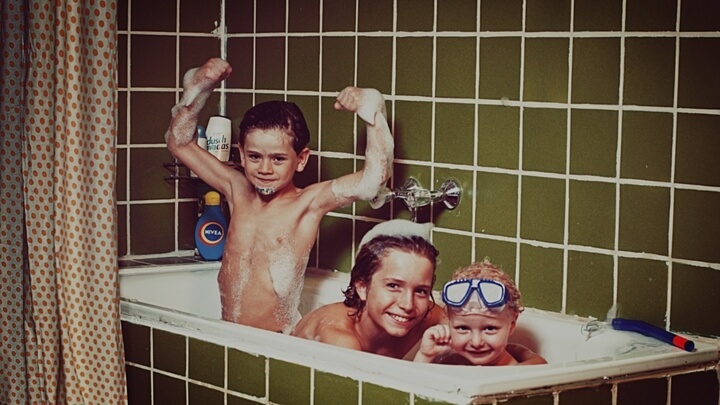 A mother receives a restored photo from the past of her 3 children. The oldest brother suggests jumping into the bathtub again to his other brothers, but they think he’s just talking nonsense. But just for this family picture, the brothers decide to dive back into their childhood memories once more. The films will vary depending on which facility you visit, so you can enjoy going around different locations. Rest your mind and soul this “1126 Week” with a dip in the onsen and a great film. *Films will be screened in the rest area and not the bath space.